Smaller property for those on a tighter budget. Walking distance to shops. Convenient to get out and explore the island from. With its many islands, French Polynesia offers an exceptional diversity of island landscapes and vibrant natural environments. Among these islands are Huahine, Bora Bora, and Rangiroa. Huahine, with its lush vegetation, is also rich in cultural history as evidenced by its amazing archaeological sites. Bora Bora, known the world over as the Pearl of the Pacific, is another high island whose ancient volcano overlooks a translucent lagoon of brilliant turquoise and a thousand shades of blue. As for Rangiroa, the second largest atoll in the world, it is quite simply a paradise for divers and all who desire to discover the exotic beauty of this island’s fascinating and abundant marine life. The word “Maitai” means, “all goes well” in Tahitian. These three islands perfectly represent what Polynesia has to offer its visitors, and the three Maitai hotels make the perfect base for discovery and exploration. Located on sites renowned for their scenic beauty, the hotels allow for easy interaction with the population by their proximity to the centers of local life on each island. Maitai Accommodations also guarantee all the modern hotel comforts presented in traditional Polynesian-style architecture and interior design. 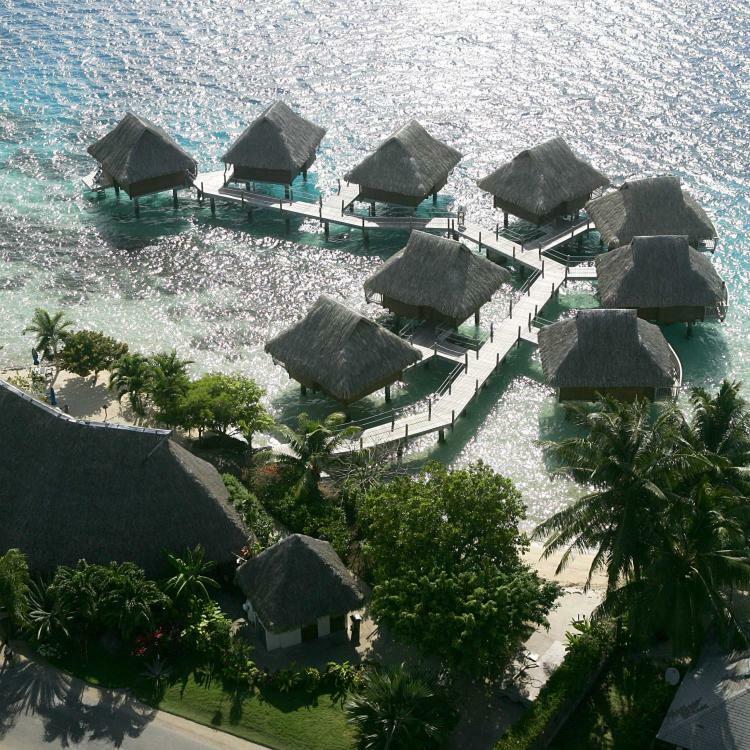 While staying at our hotels, you will be able to enjoy French Polynesia to its fullest while creating wonderful memories of a journey that will last a lifetime.